The Chicago Architecture Foundation Center River Cruise aboard Chicago’s First Lady is the city’s official architecture tour! 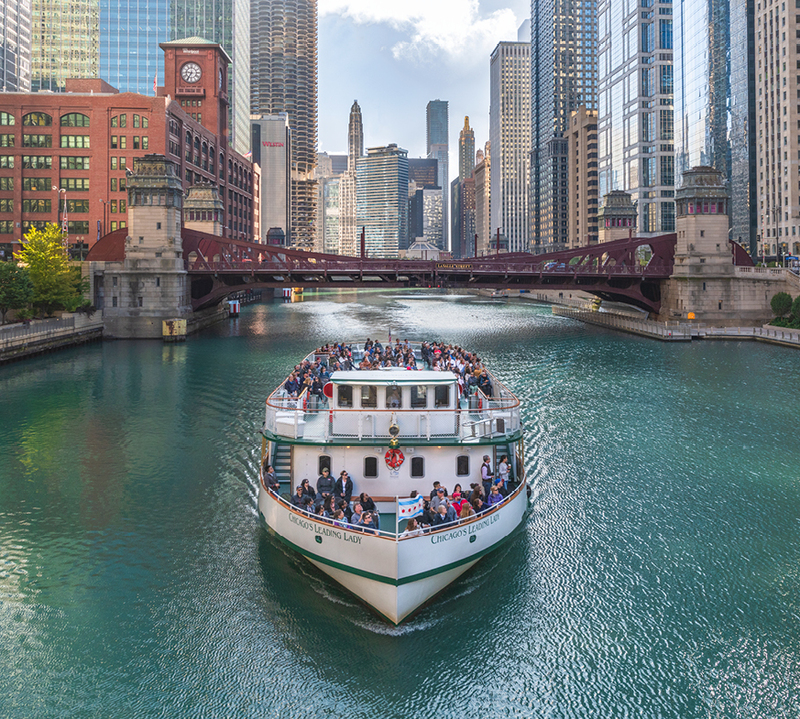 Led by the Chicago Architecture Center’s knowledgeable and expertly trained docent volunteers, the cruise reveals fascinating stories behind Chicago’s majestic buildings in a way no other tour can. Whether you go on a daytime or twilight cruise, it’s an experience you’ll never forget! Rated Chicago’s #1 river cruise by TripAdvisor users! OR CALL 800.982.2787. GROUPS OF 10+ CALL 312.322.1130. 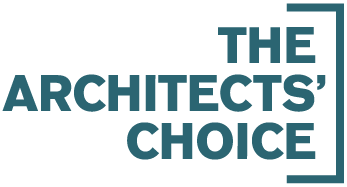 Buy a combo ticket and save $7 off regular admission at the Chicago Architecture Center (CAC)! * CAC admission ticket may be used for up to 7 days after your river cruise. Nonprofit organization with tours, exhibitions, programs and events for all ages. Chicago's finest fleet of cruising vessels that accommodate groups of up to 250. Departs from southeast corner of the Michigan Avenue bridge, at 112 E. Wacker Dr., on Chicago's Riverwalk. Look for the blue awning. All passengers must present a ticket to board. CAC admission on combo tickets valid up to 7 days before or after your tour. 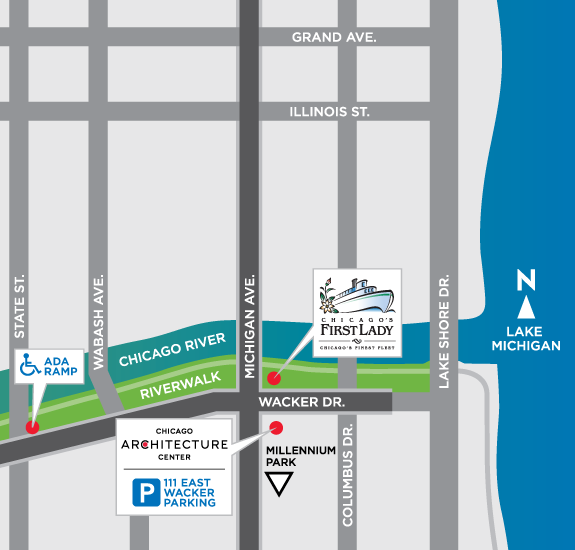 DEPARTURE LOCATION: Southeast corner of the Michigan Avenue Bridge at 112 East Wacker Drive on Chicago’s Riverwalk. Look for the blue awning.